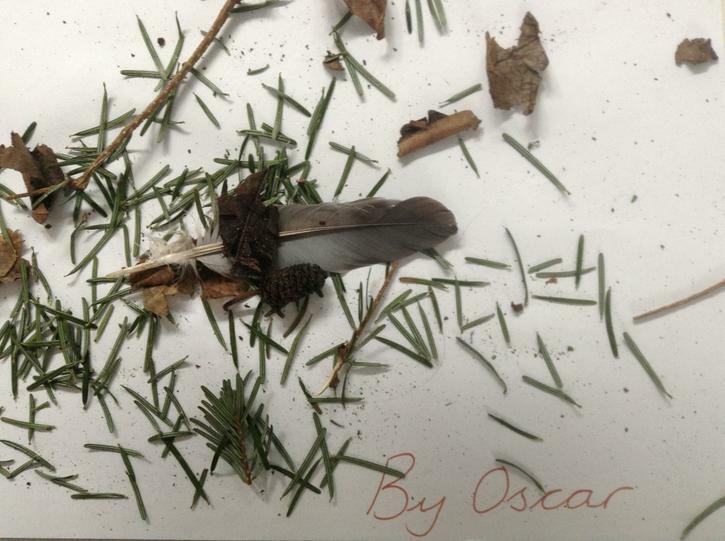 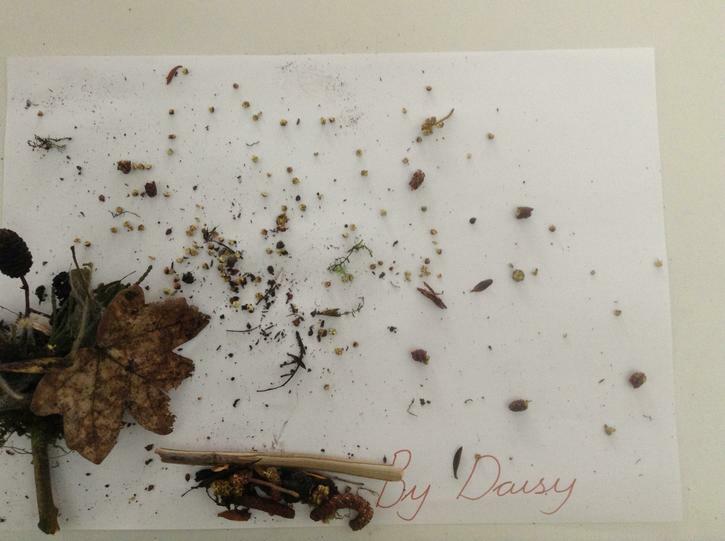 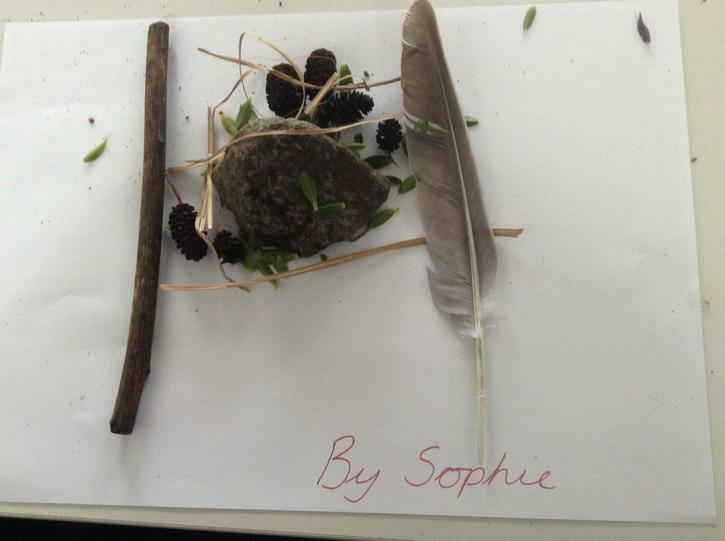 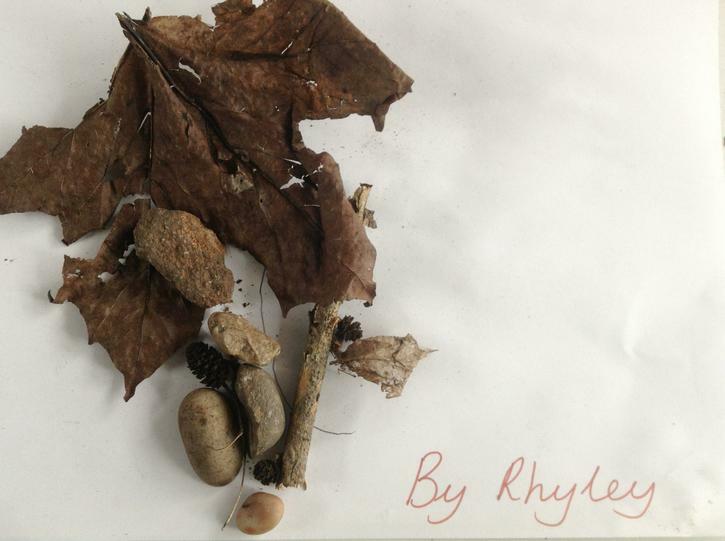 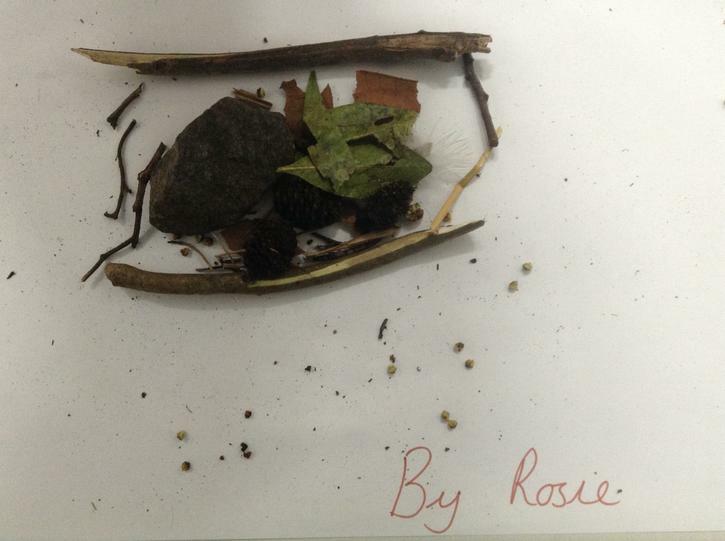 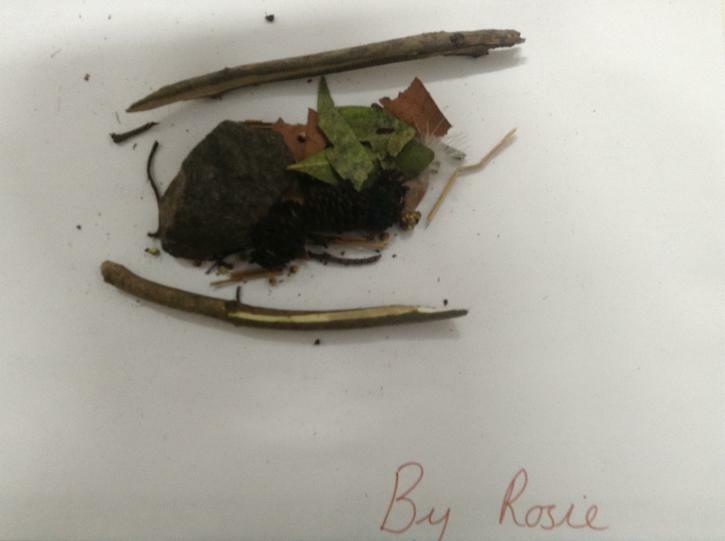 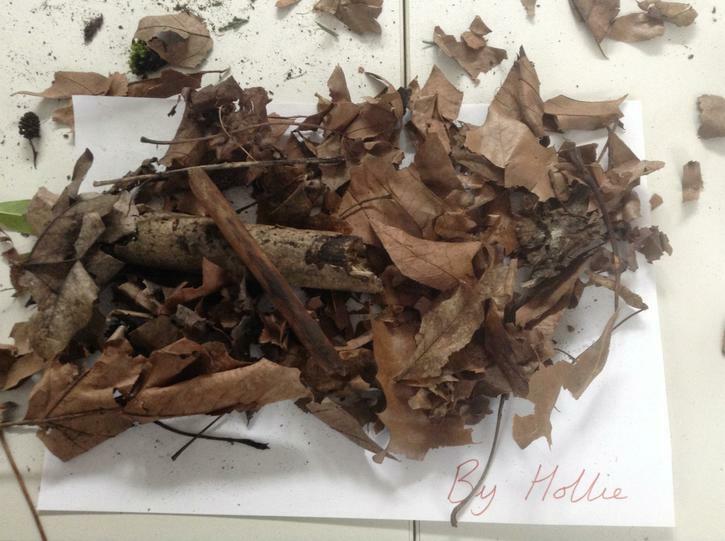 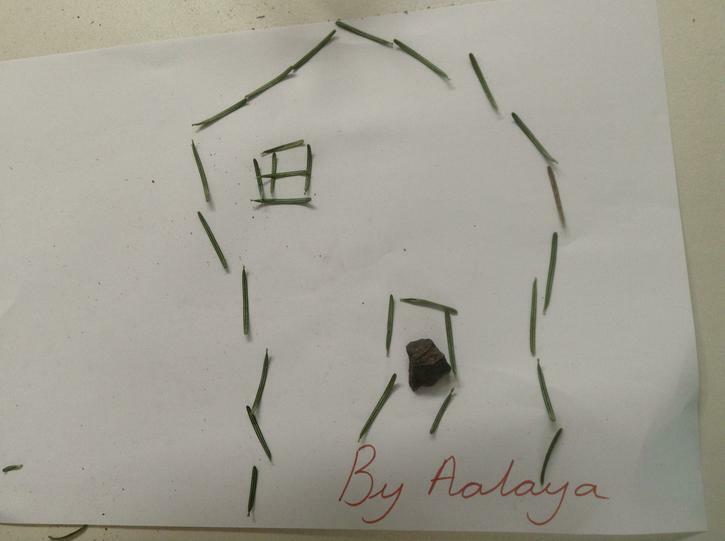 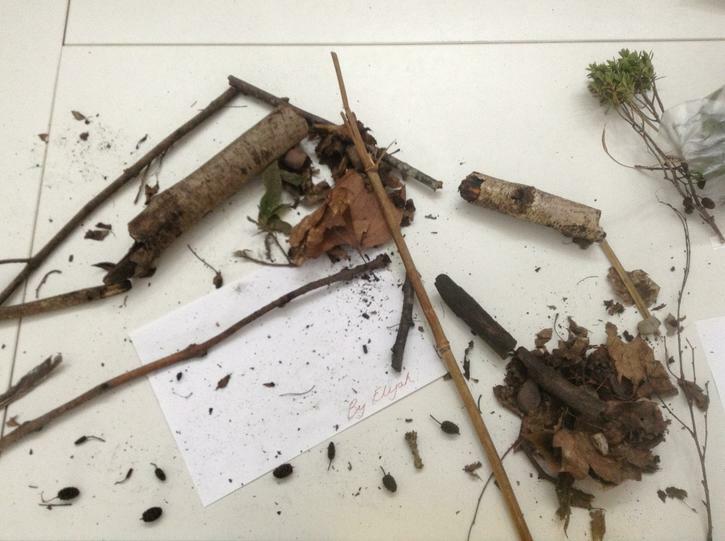 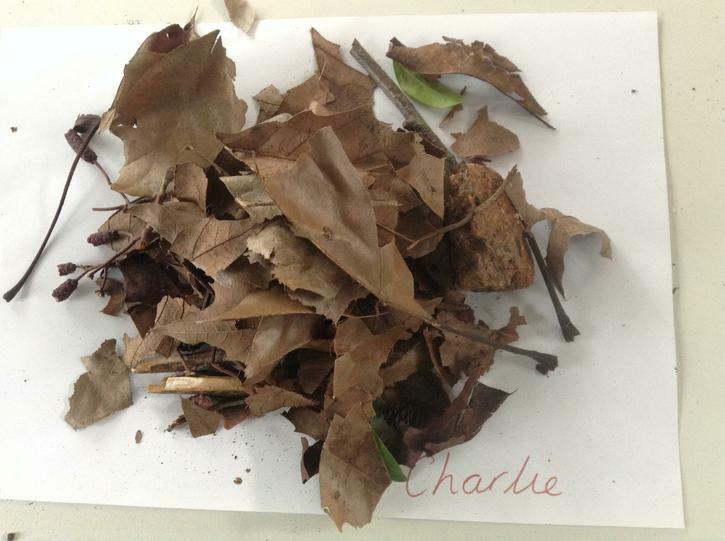 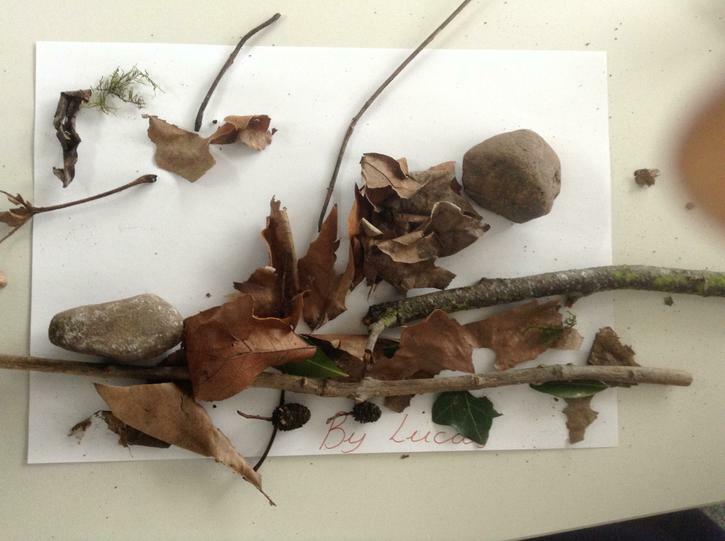 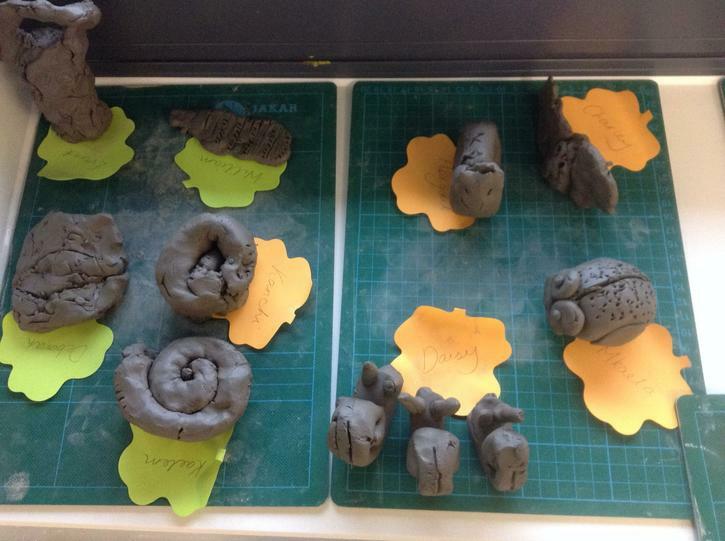 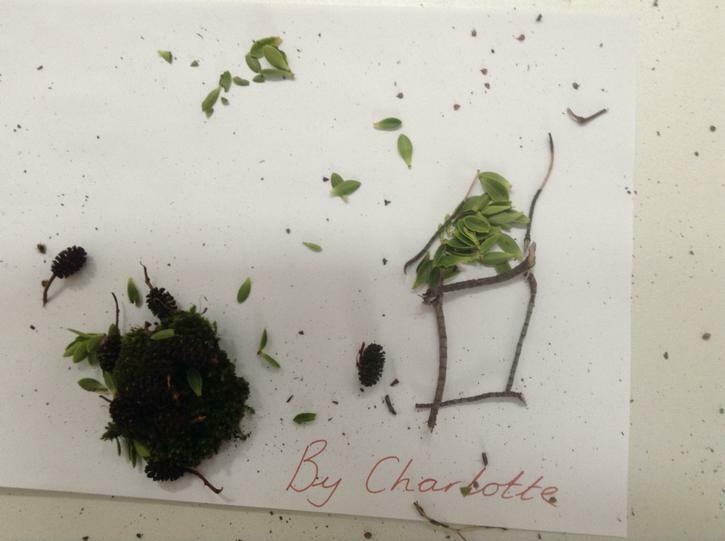 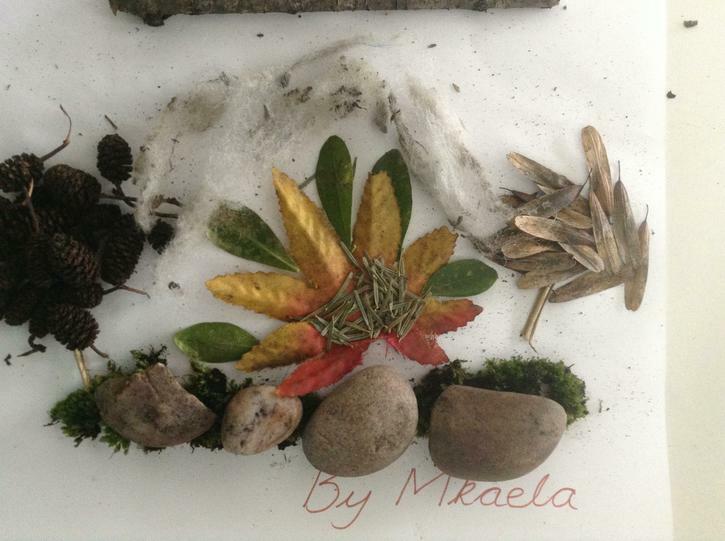 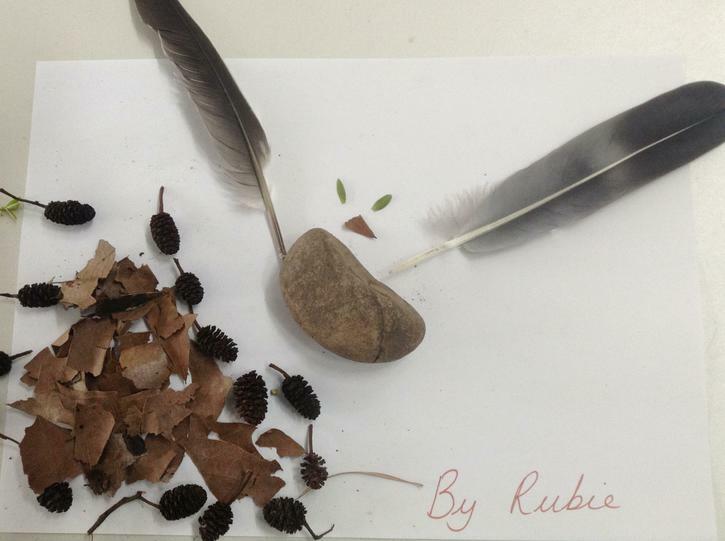 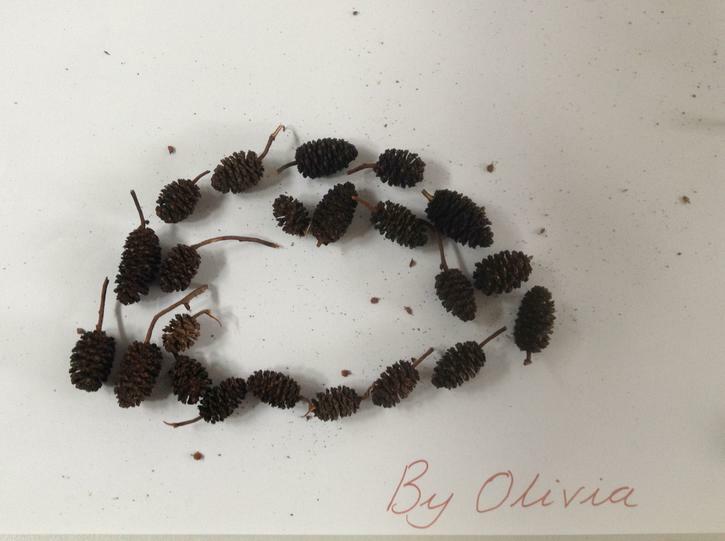 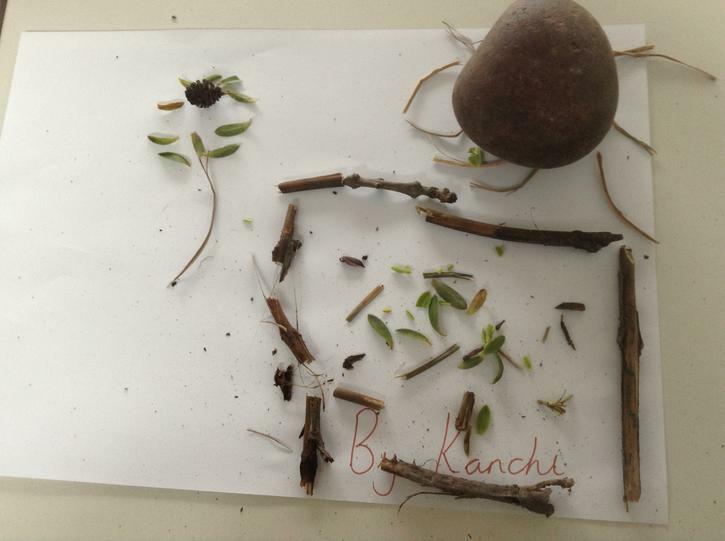 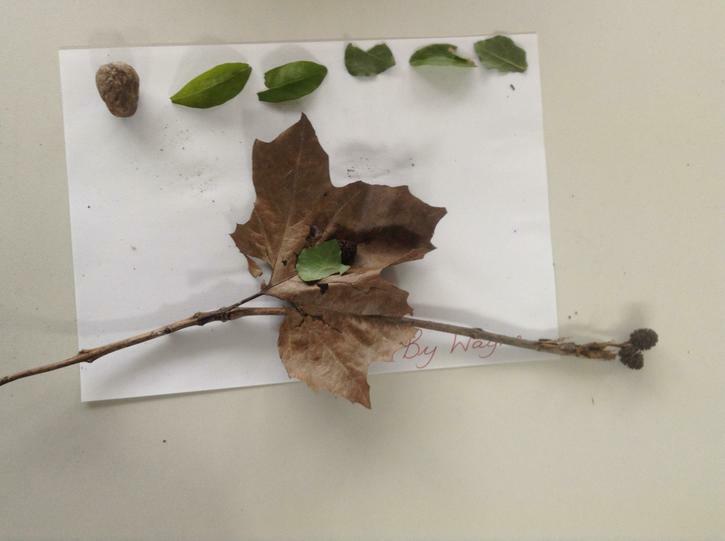 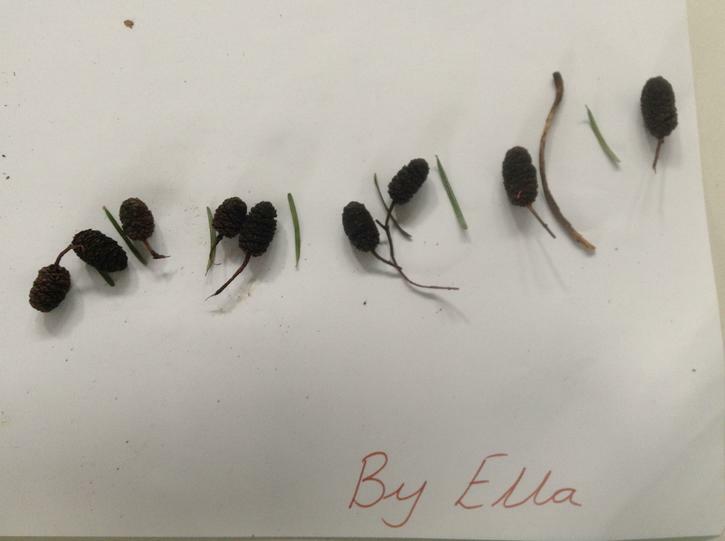 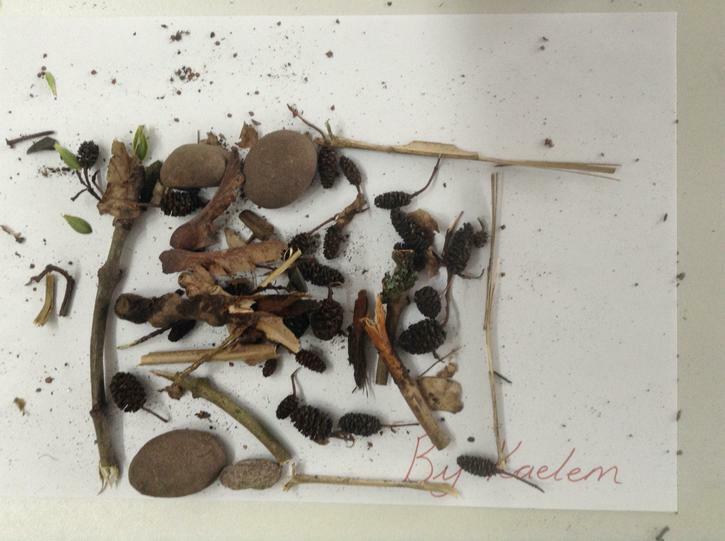 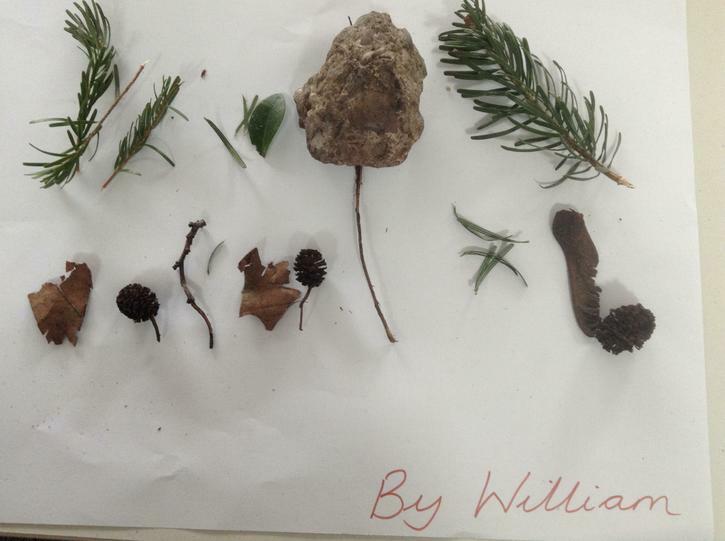 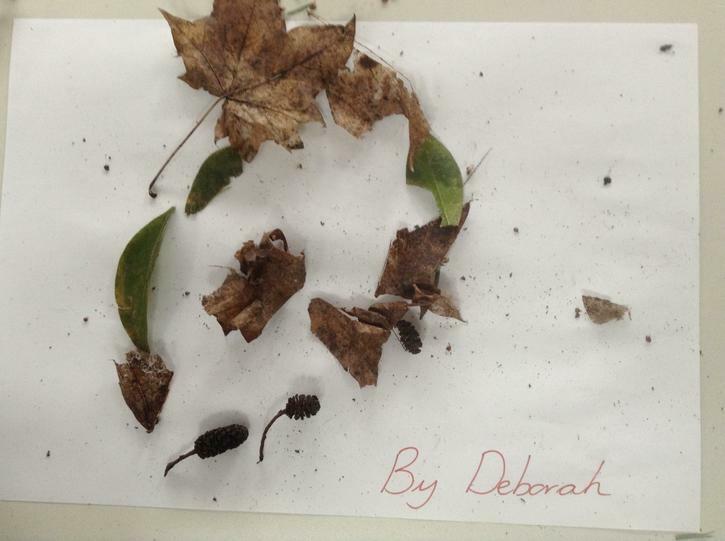 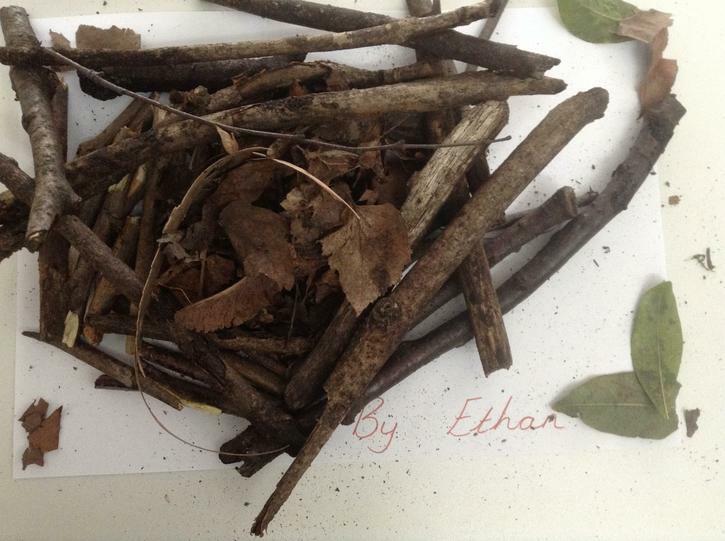 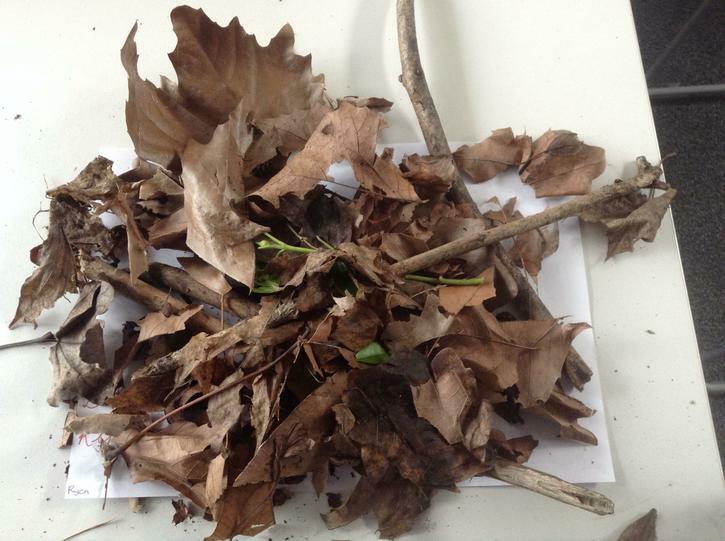 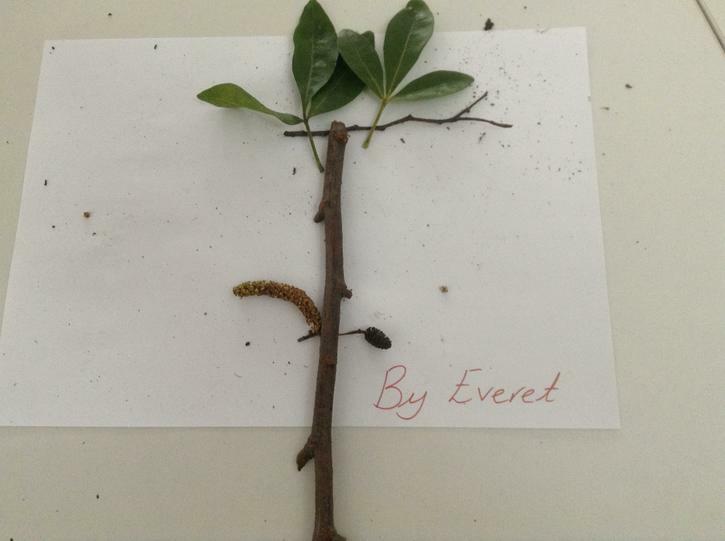 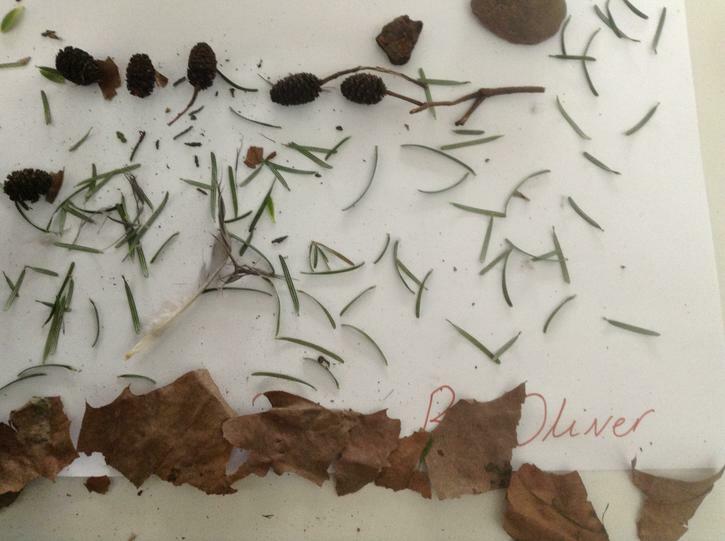 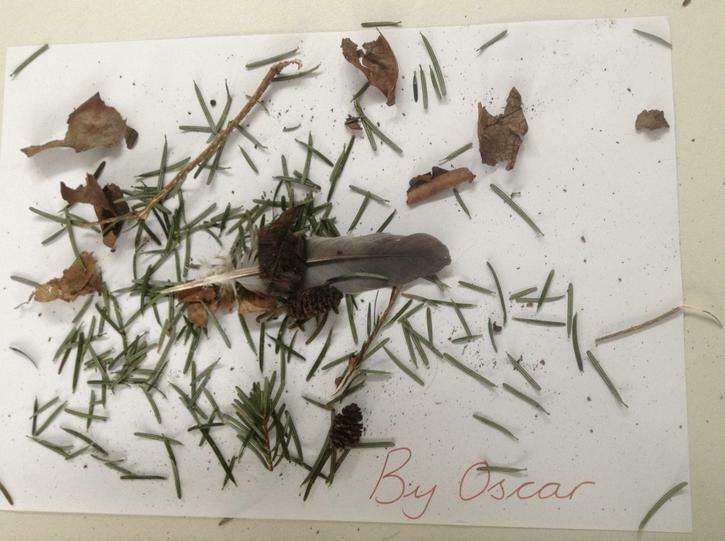 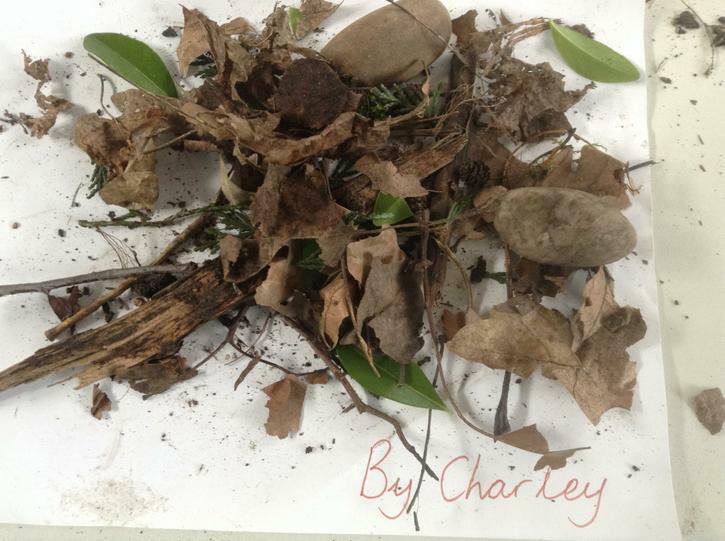 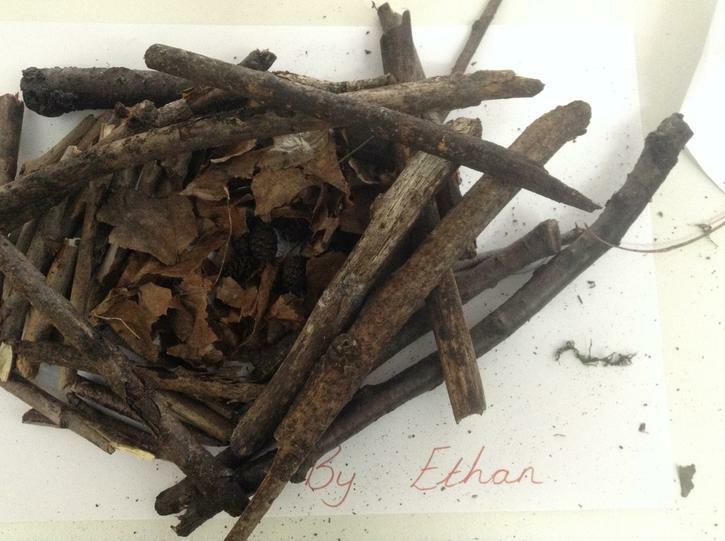 This afternoon in our Art lesson, we have been making nature sculptures. 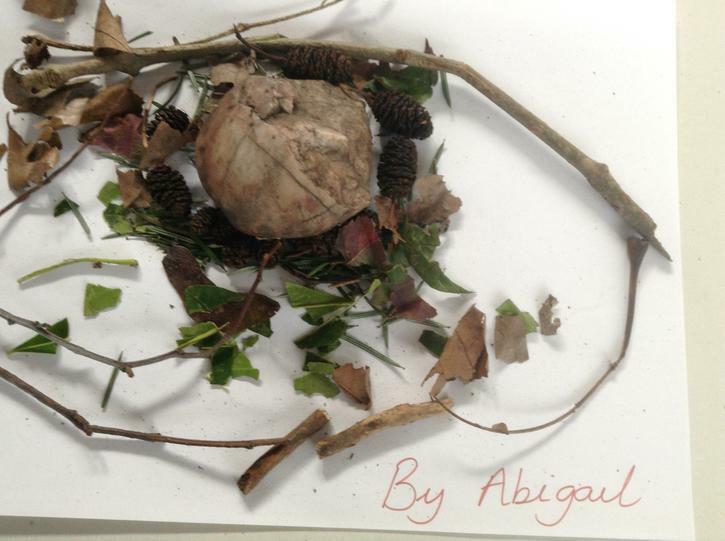 We looked at work by Andy Goldsworth and then created our own sculptures just like his! 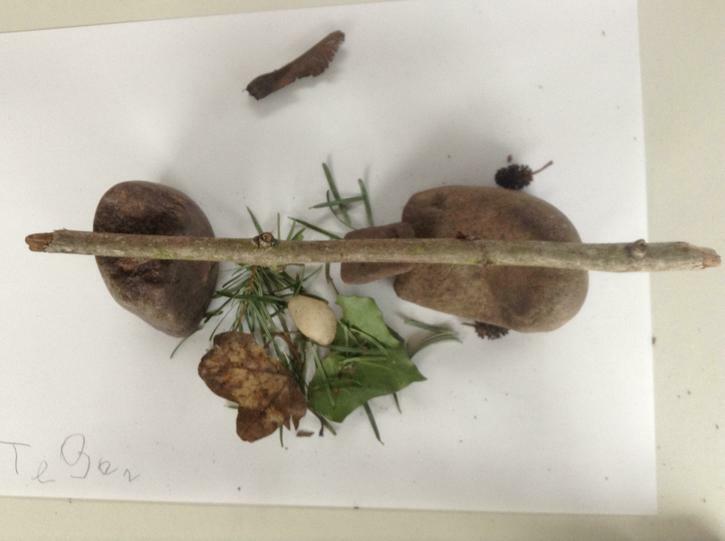 What fun it was! 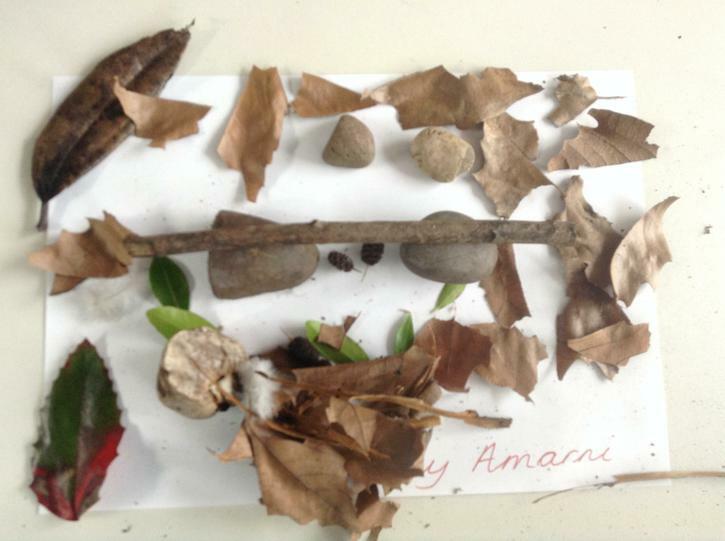 Try and find your sculpture! 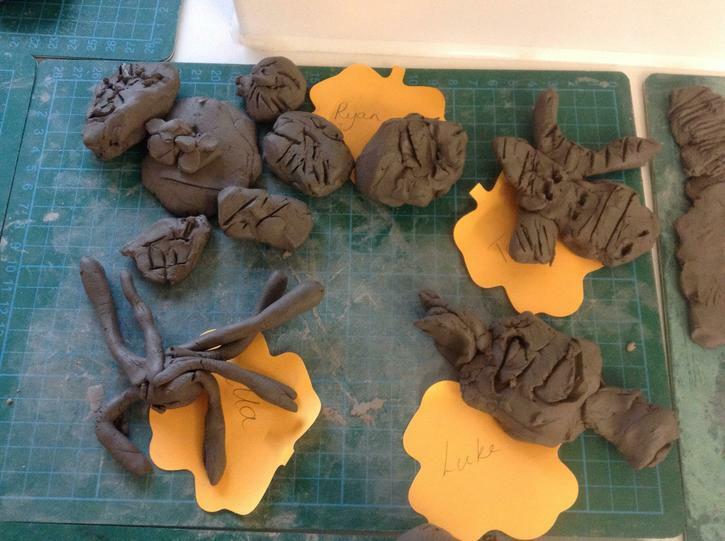 This afternoon we have been learning all about Sculptures. 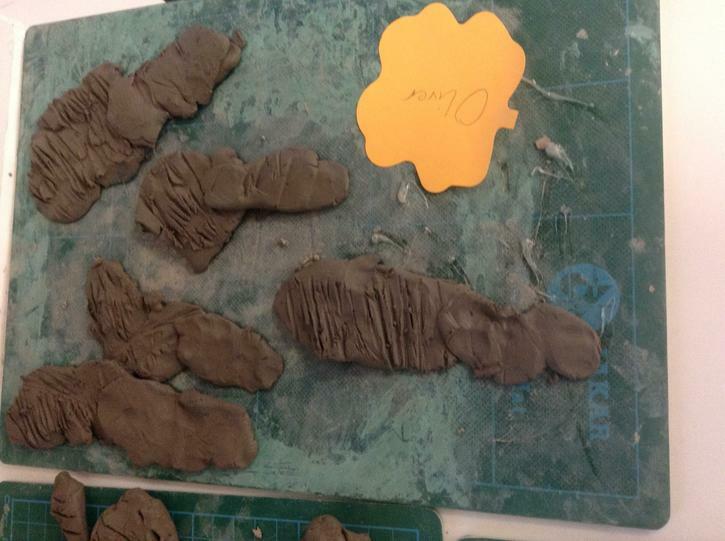 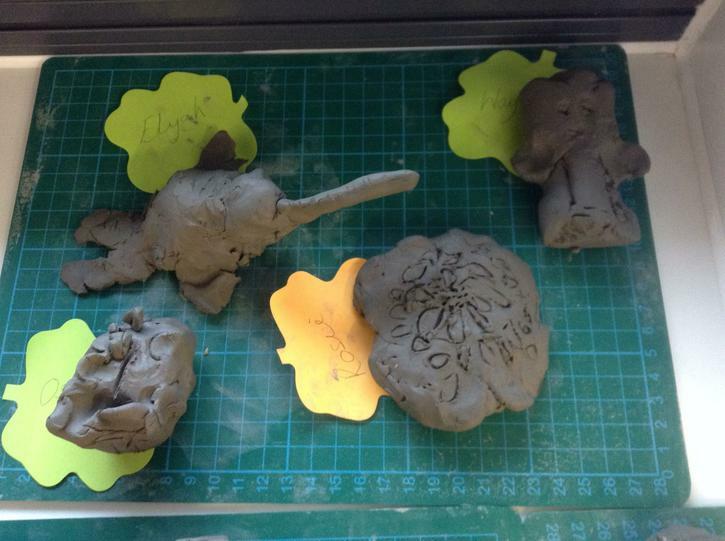 We all had a go at making a 'nature' sculpture out of clay. 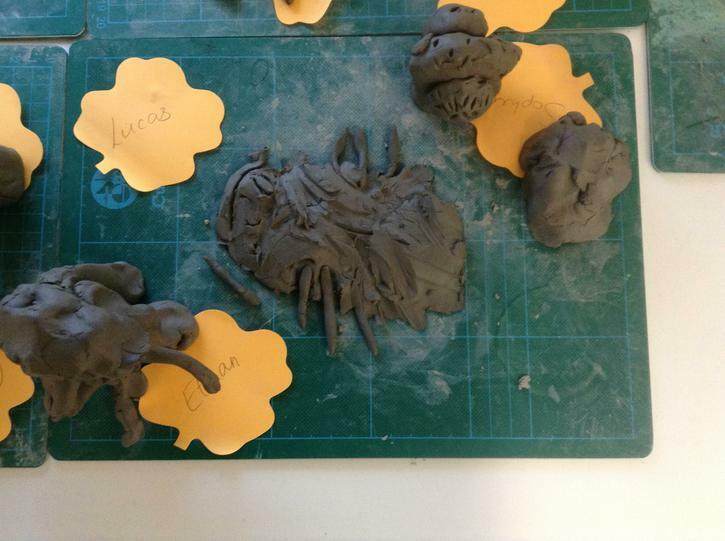 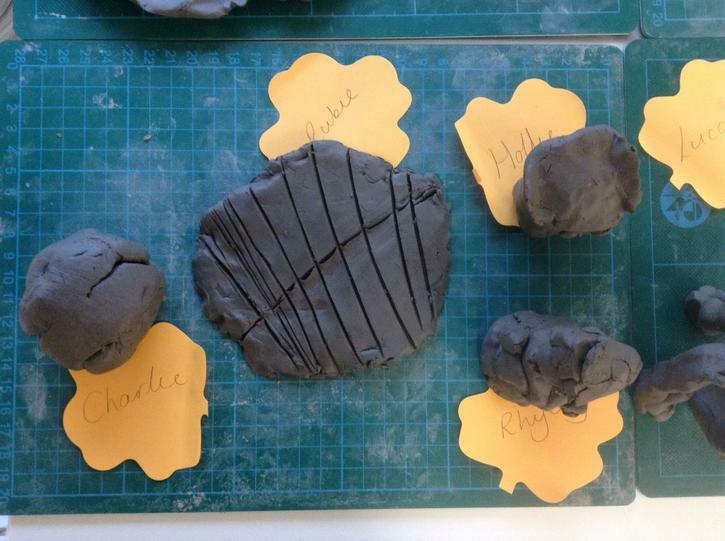 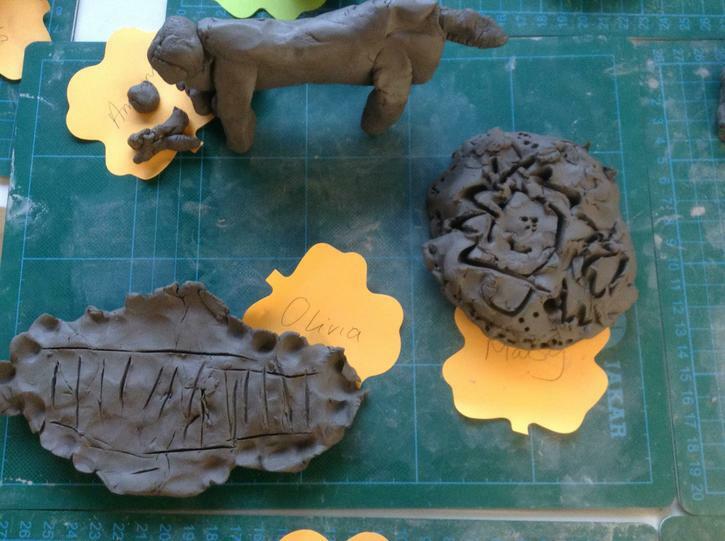 Have a look to see if you can spot your child's sculpture! 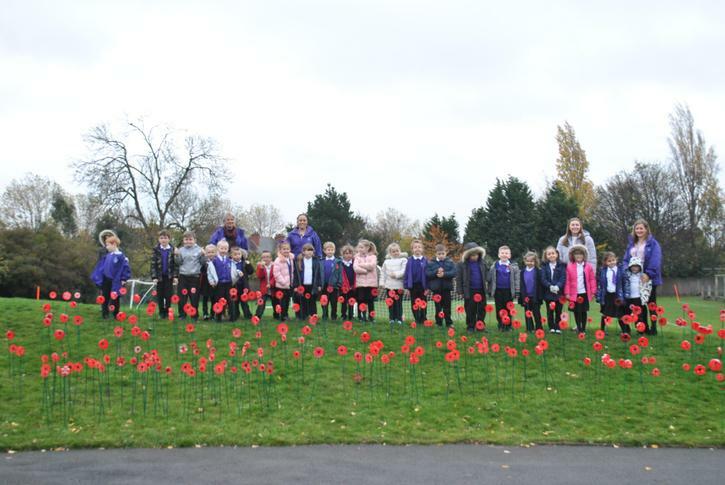 Today we have had a fantastic day remembering the soldiers that fought in World War 1. 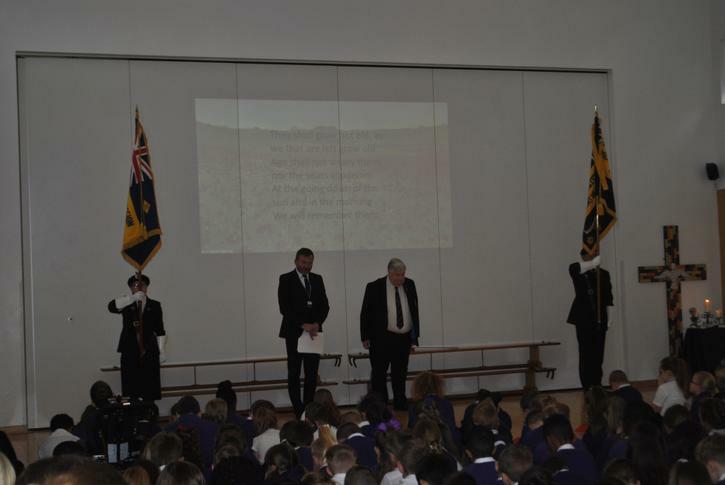 We had a special worship this morning. 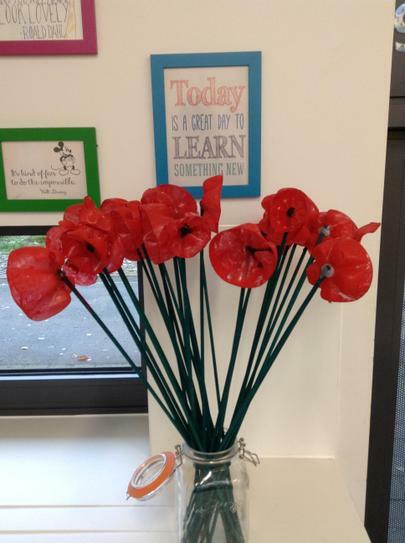 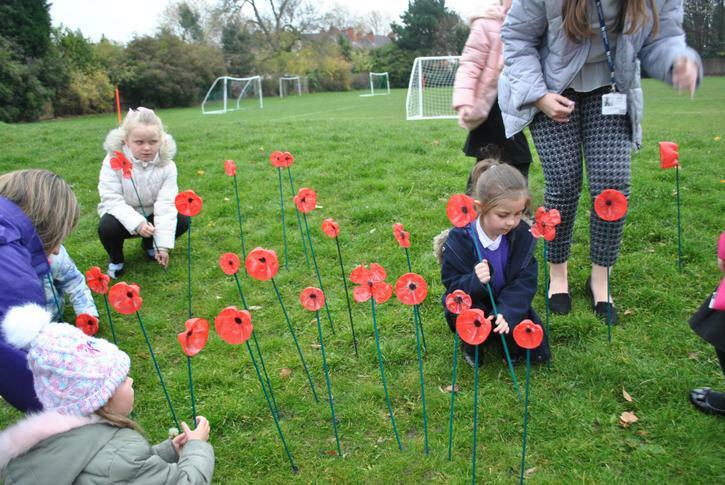 Then we planted our poppies on the field to create a 'Poppy Garden'. 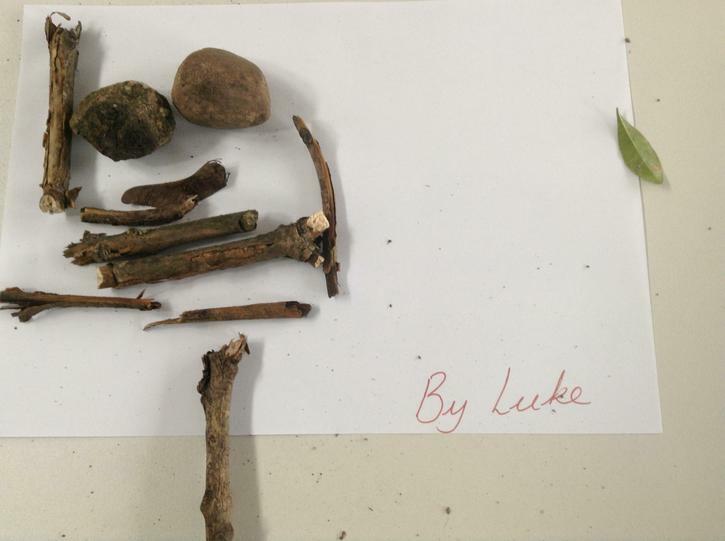 We learnt what life was like for soldiers in the trenches and created a care package for them because life was terrible and muddy! 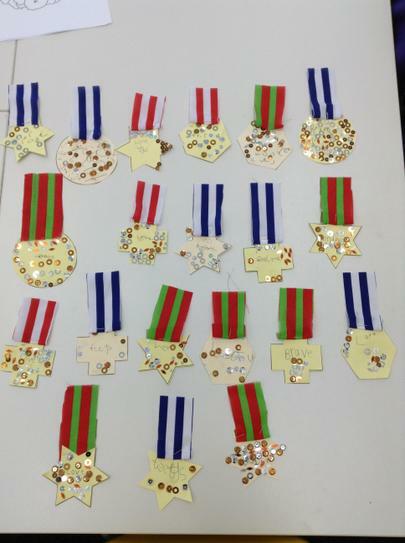 Finally, we made a medal similar to what soldiers would have gotten for fighting in the war.